DynCorp International’s aviation professionals service, support, and maintain the full spectrum of military helicopters, front-line fighters, ISR platforms and VIP transport aircraft. Their logistics professionals provide comprehensive supply services, maintenance, and life support on a global basis. Their robust technical talent allows them to perform platform modifications and upgrades for U.S. and a wide range of foreign military equipment. 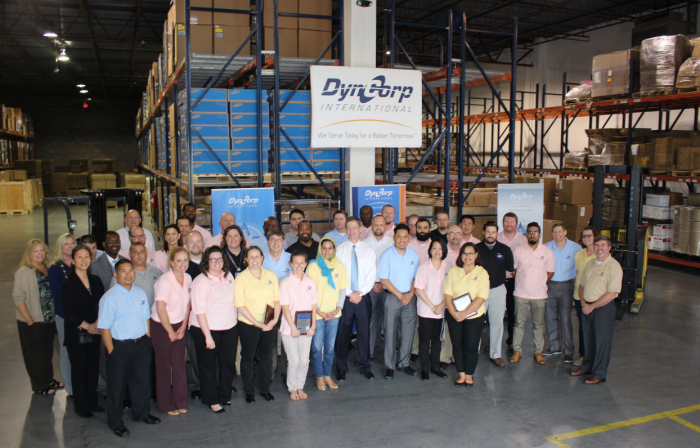 For seven decades, the qualified and experienced professionals at DynCorp International have provided their customers with top quality service around the world. Their people enrich the Company with extensive real-world experience, expeditionary spirit and innovative thinking. From training, to security, to complete intelligence mission support, their professionals provide unmatched service to our U.S. and international customers. Click Here To View And Apply To All Of Dyncorp International’s Available Positions!